The CERTIFIED FINANCIAL PLANNER™ designation is a professional certification mark for financial planners conferred by the Certified Financial Planner Board of Standards in the United States. Three years full-time or equivalent (2,000 hours per year) part-time experience in the financial planning field. Be approved by the CFP Board during initial certification, which also involves an extensive background check—including an ethics, character and criminal check. 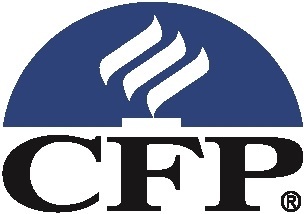 Students and Certificants are required to adhere to the CFP Board Code of Ethics and Professional Responsibility and to the Financial Planning Practice Standards. Registered investment advisors have a fiduciary duty to care for investments. The CFP Board has the right to enforce conformity through its Disciplinary Rules and Procedures.